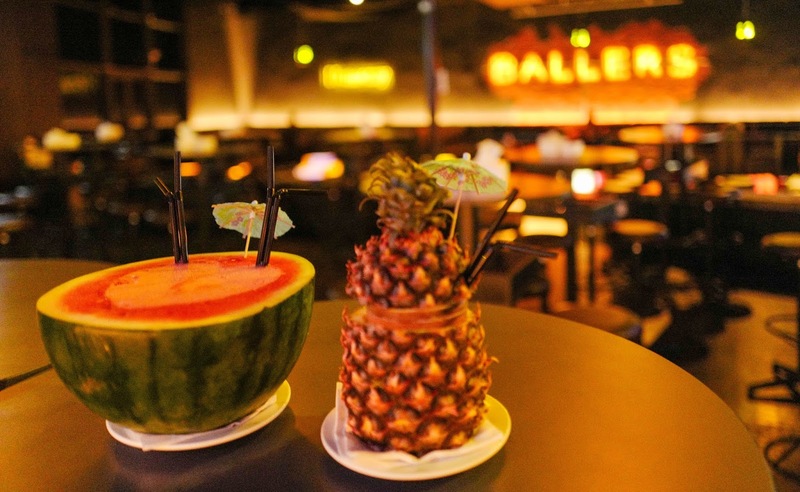 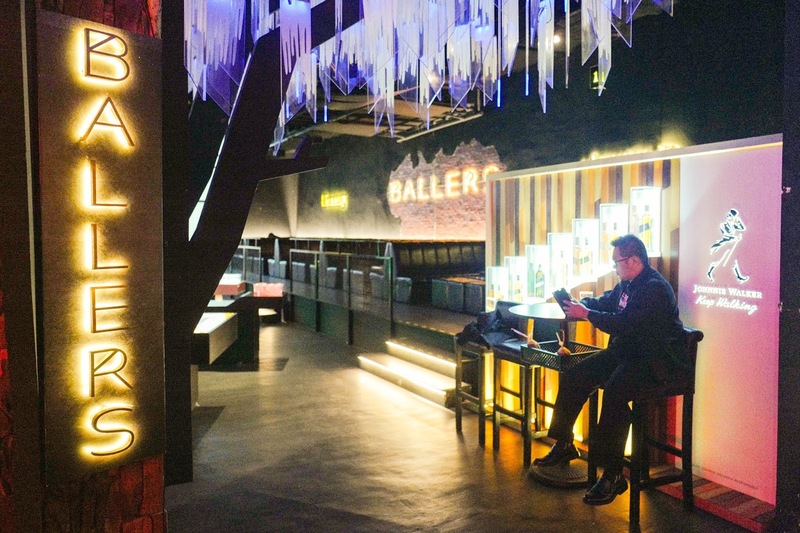 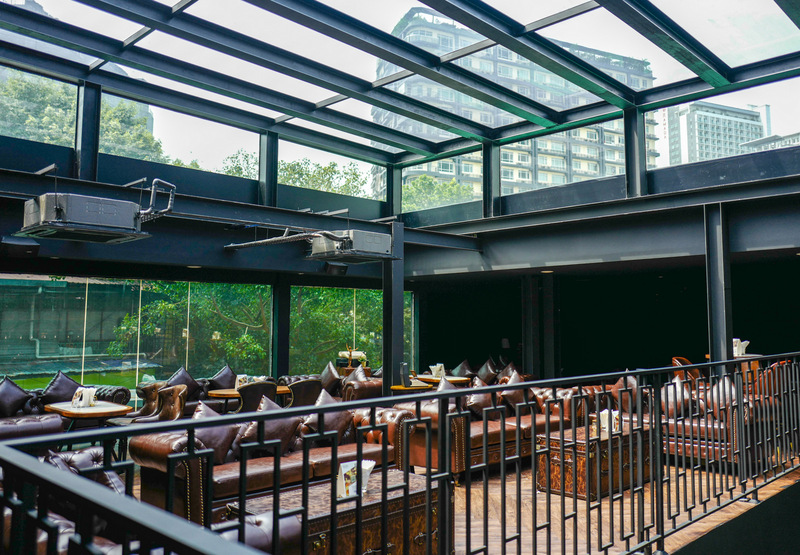 Rolling into Bandar Utama this year, Ballers KL aims to become one of PJ's merriest lounge-bars, combining fun games with playful cocktails and premium beverages in a stylish, sports-focused setting. 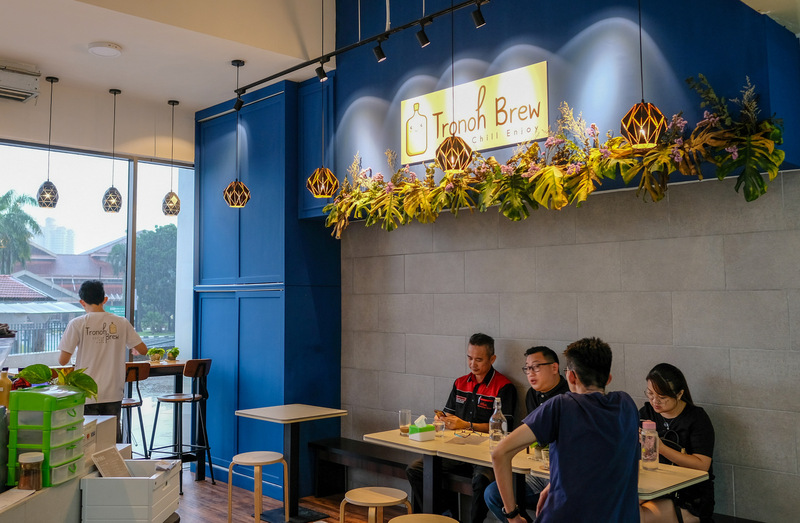 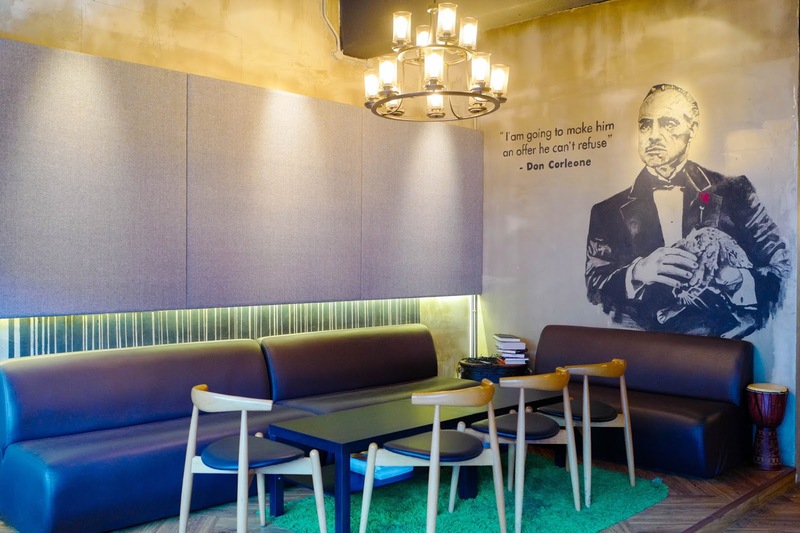 Tucked on the Sky Level of 1 First Avenue, it's easily accessible to corporate workers in the neighbourhood as well as shoppers from the 1 Utama mall. 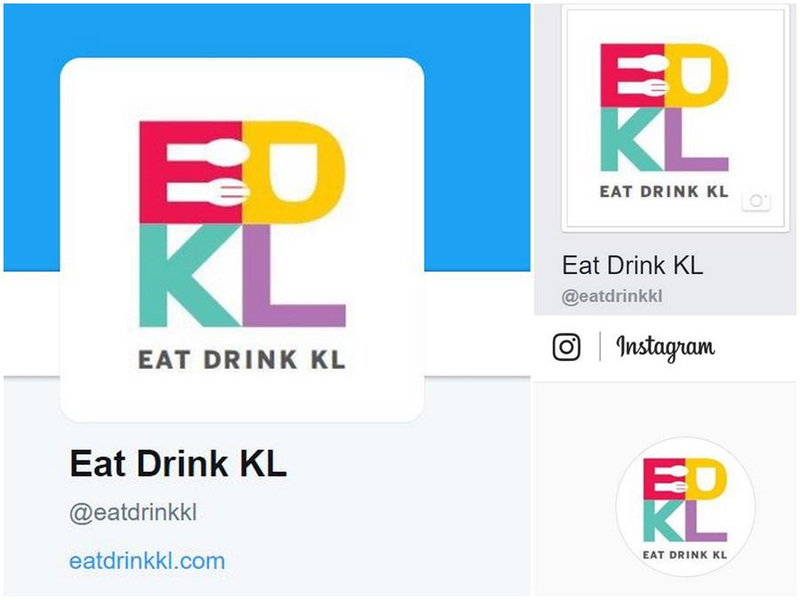 Kicking off its operations each evening starting 5pm, it's worth considering for after-office drinks and late-night partying. 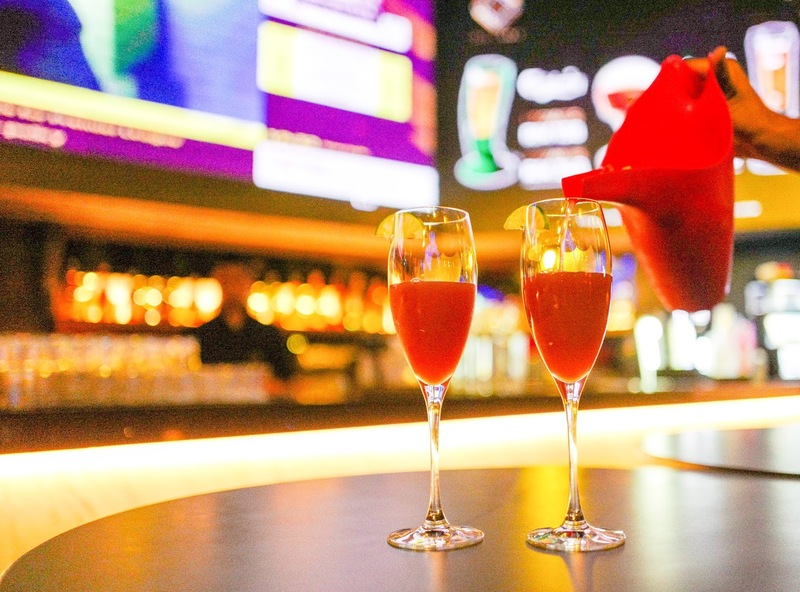 If you love cocktails, there are several notable creations whipped up by Ballers' friendly team - get your groove on by riding the Pink Elephant, a cheeky take on the Spanish sangria, blending red wine with rum, orange juice, lemon juice and lime in a pleasant pink watering can. 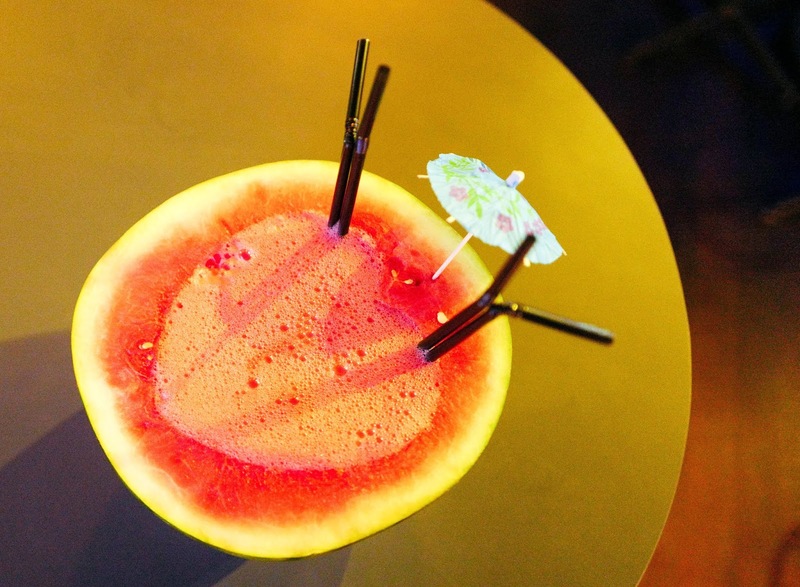 Fruity, well-balanced and refreshing, it's a terrific bargain for RM40, since it can easily be shared by two persons. 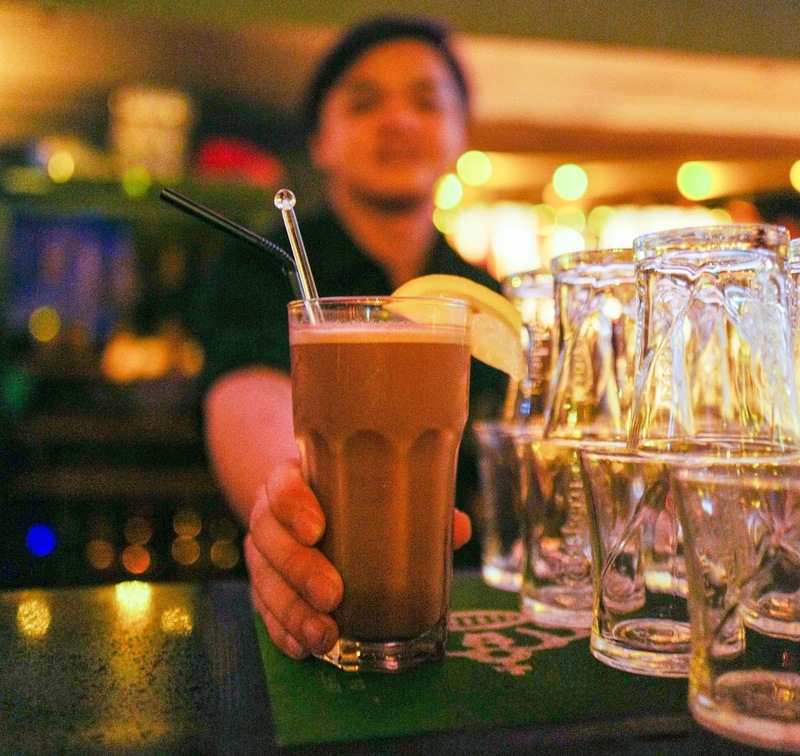 Transforming a Malaysian kopitiam favourite into a contemporary cocktail, the Milo Ais brings together rum and kahlua with Milo. 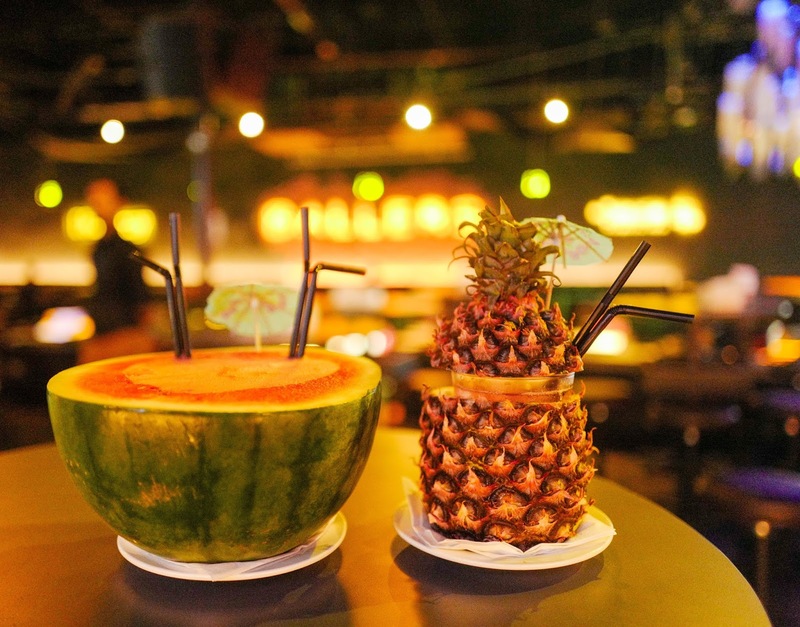 It tastes like a stronger, punchier version of Malaysia's most popular malt drink, with its smooth chocolate nuances made lightly bitter with an adult alcoholic finish (RM28). 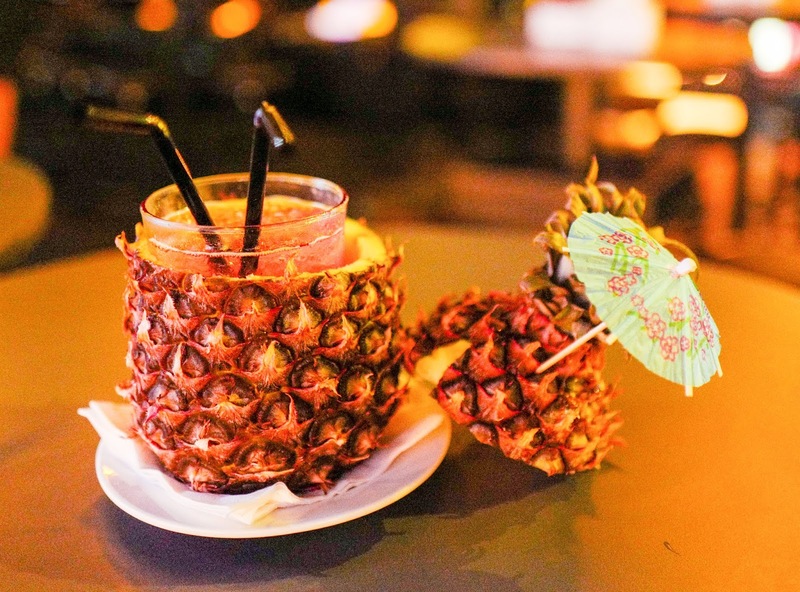 Combine that with the cute charm ofÂ the Hawaii 5-0, emerging in a pineapple brimming with vodka and frangelico, transporting us straight to the beach (RM40). 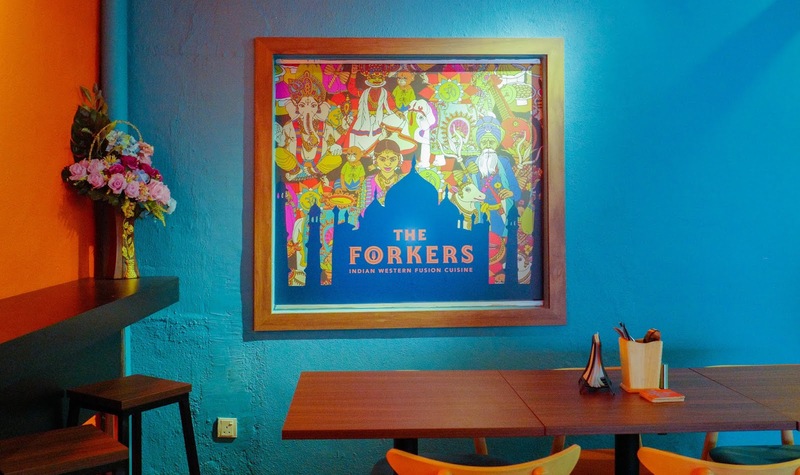 For customers keen on beer, happy hours start from opening till 9pm, Sundays to Thursdays, featuring the likes of Carlsberg (5 mugs for RM60 nett), Asahi (3 pints, RM75 nett), Connors (3 pints, RM75 nett) andÂ Kronenbourg (3 pints, RM75 nett). 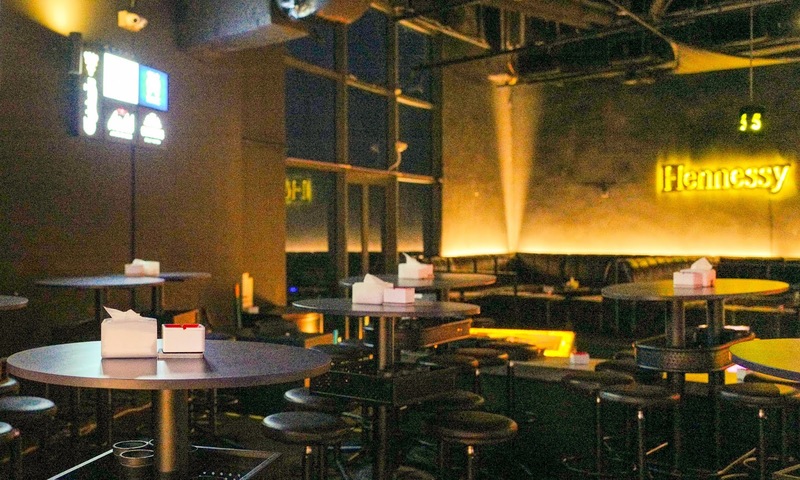 Beer tower specials includeÂ Carlsberg (1 tower RM 138, 2 towers RM248), Asahi (1 tower RM158, 2 towers RM288) and Kronenbourg (1 tower RM158, 2 towers RM288). 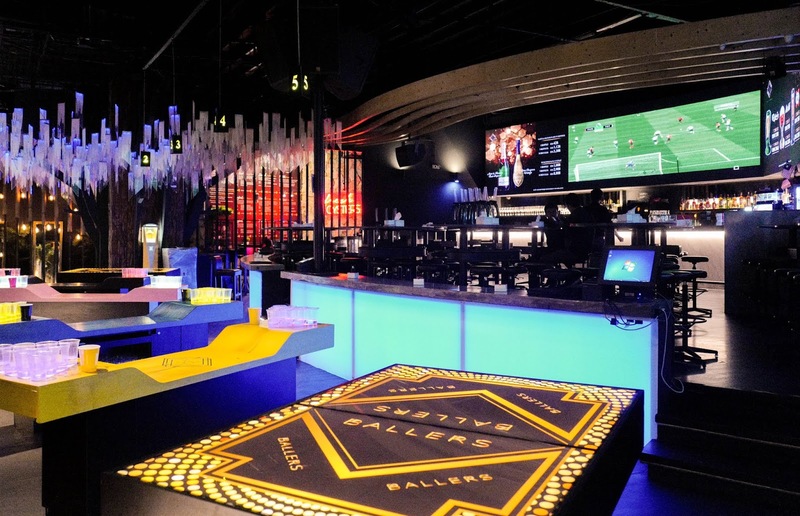 Other liquors, including Champagne and wine, are also available for celebratory occasions. 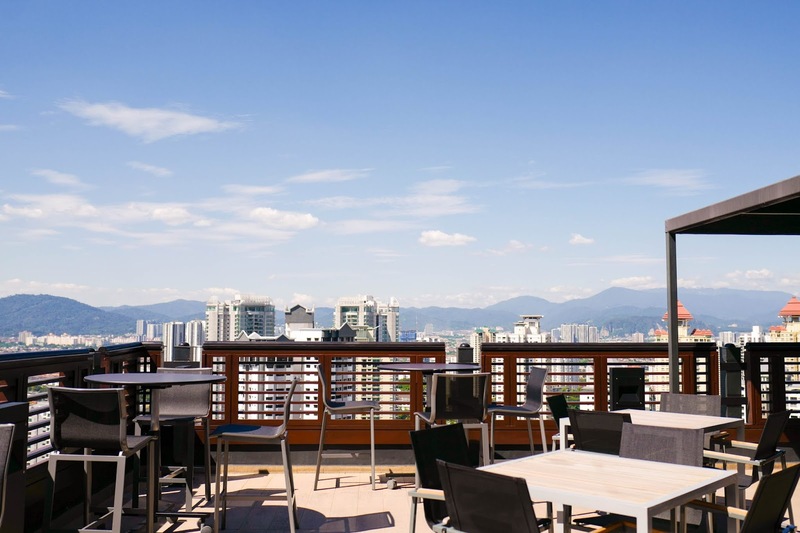 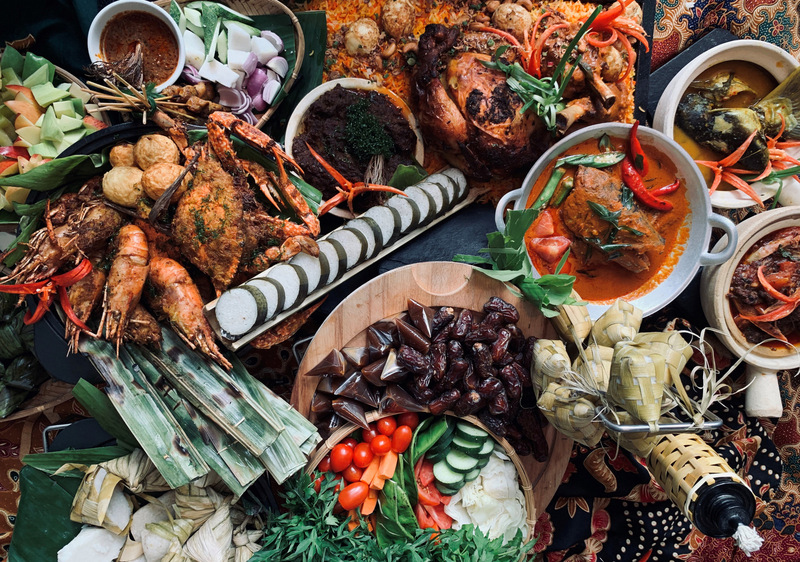 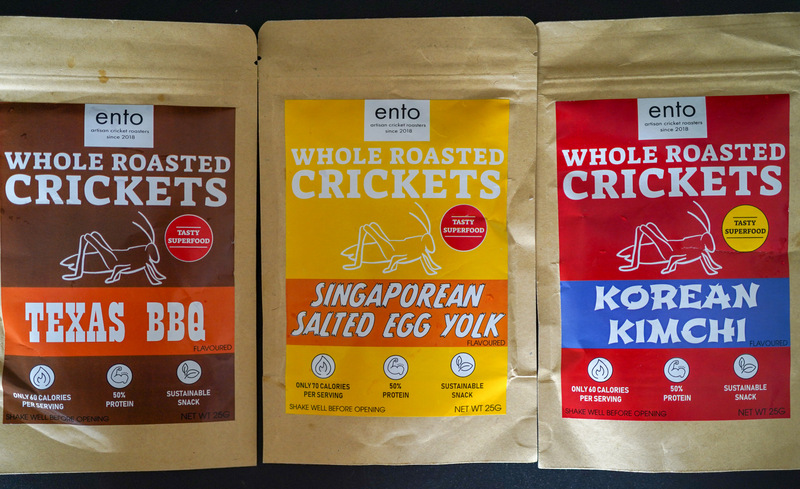 To pair with the beverages, a full selection of hot fare can be ordered, ranging from East to West, spanning Nachos, Fried Calamari and Chicken Fingers to Charred Seafood Noodles and Mediterranean Lamb Rack. 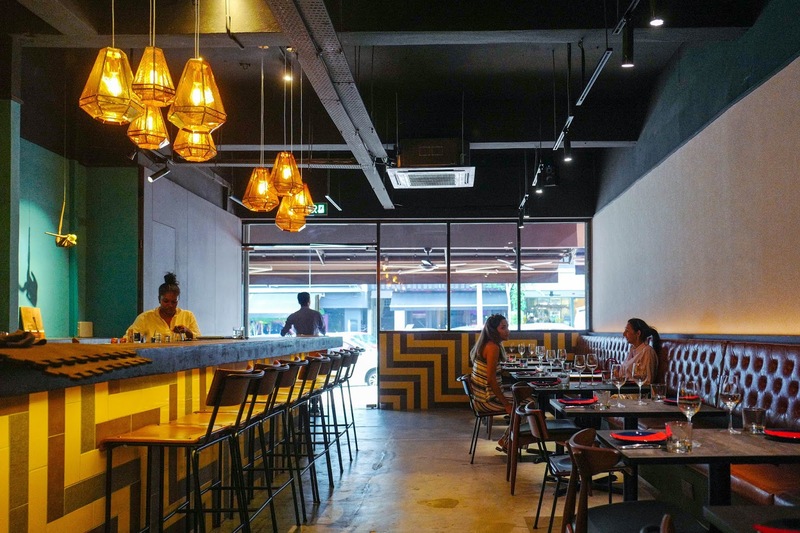 The space is available for event bookings throughout the week. 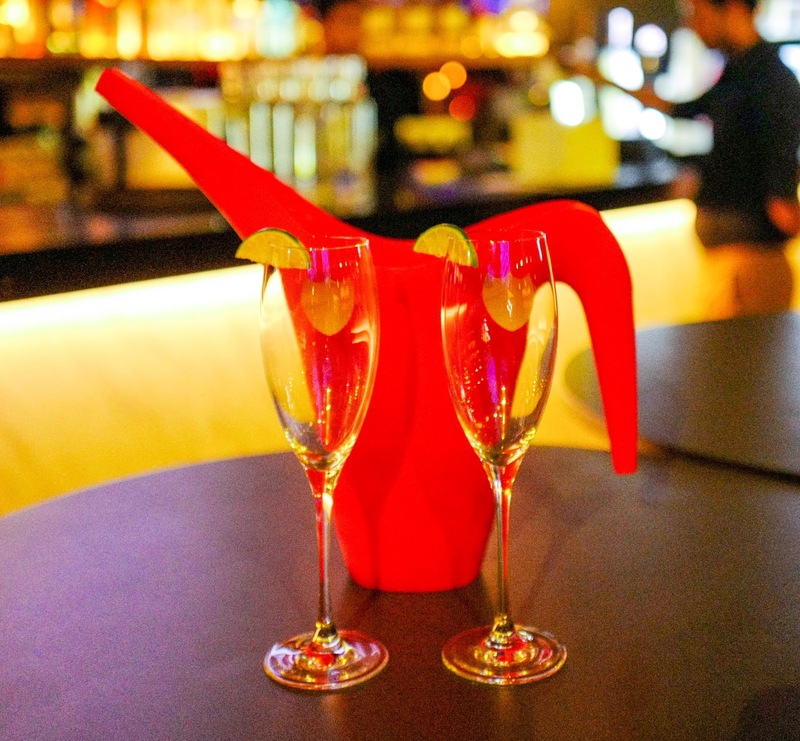 There are also DJs that play every Friday and Saturday, 10pm till late, turning up the music to get you on your feet. 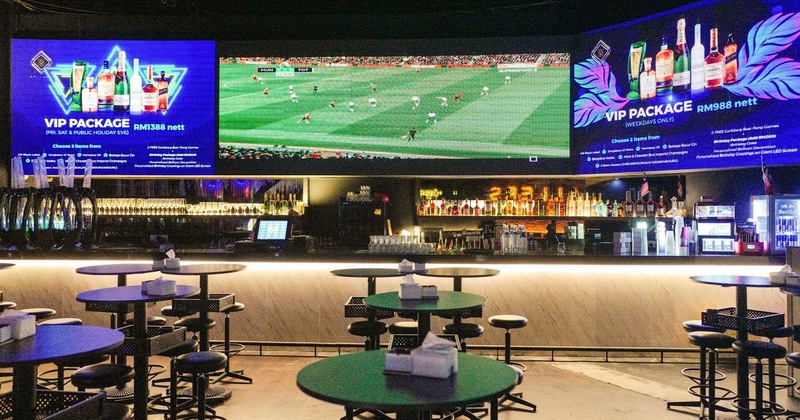 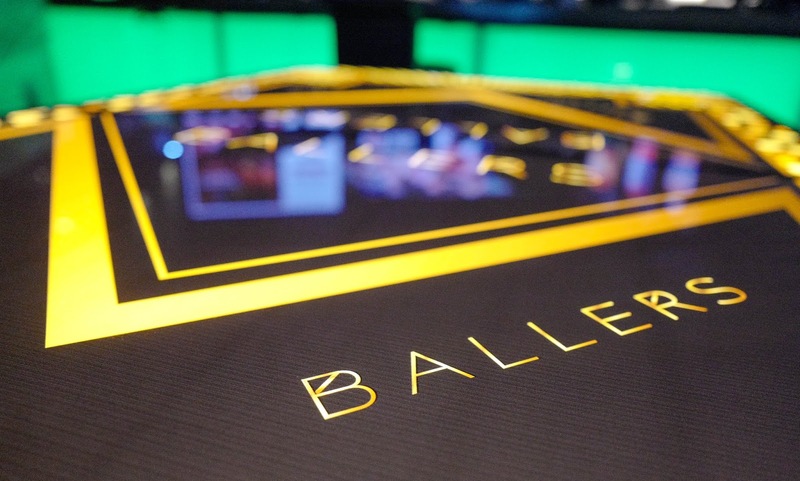 Ballers boasts a cool vibe, with large screens that remain tuned in to action-packed sports. 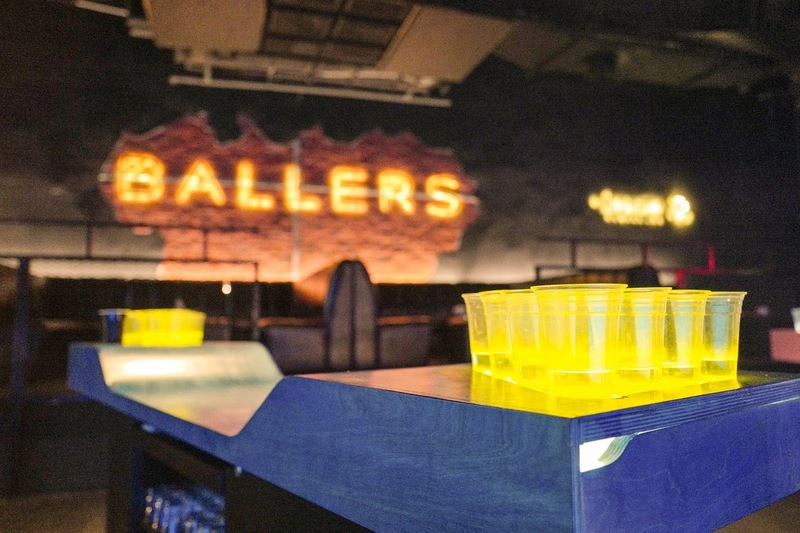 Customers can also hang out over a few rounds of Beer Pong, with sleek dedicated tables set up here. 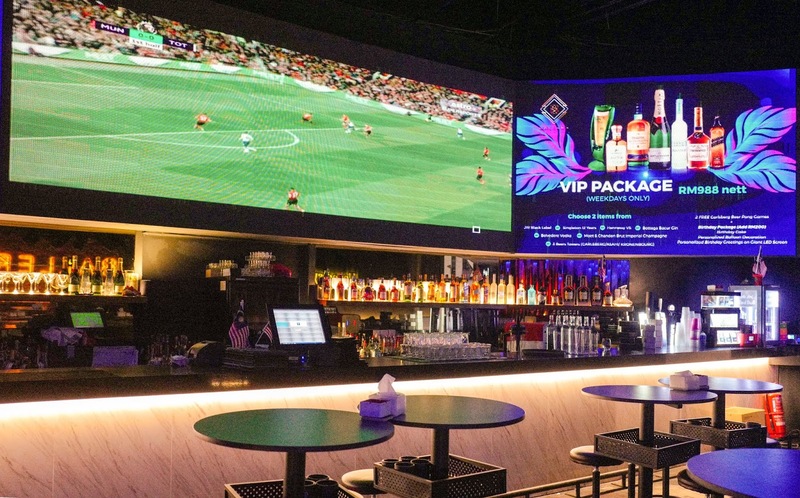 To play, all you have to do is order a jug of your preferred beer - Carlsberg (1 jug RM58 nett, 2 jugs RM116 nett) or Asahi/Kronenbourg/Connors (1 jug RM68 nett, 2 jugs RM136 nett) - or your choice of Singleton, JW Black Label, or Hennessy VS (1 jug RM88 nett, 2 jugs RM176 nett). 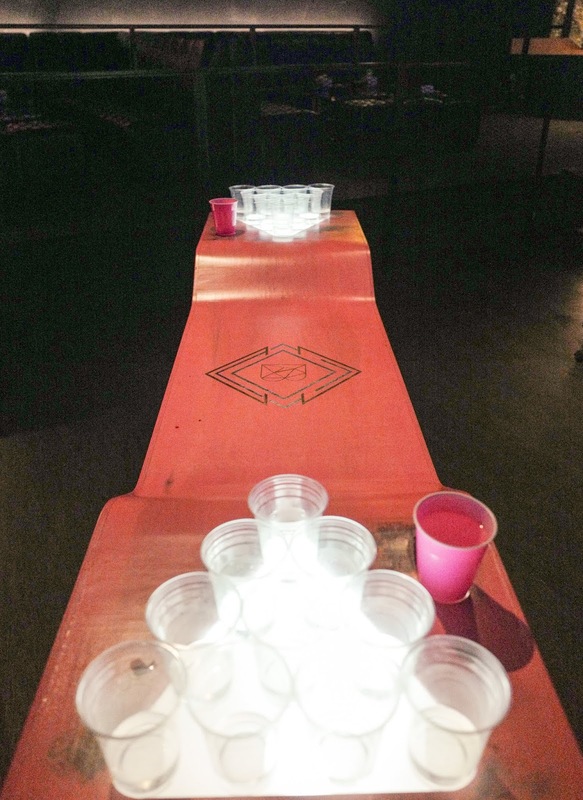 Groups that enjoy even livelier drinking games can opt for Slap Cup; this can be played with an accompanying order of Carlsberg (RM118 nett) or your choice of Asahi, Kronenbourg, or Connors (RM128 nett). 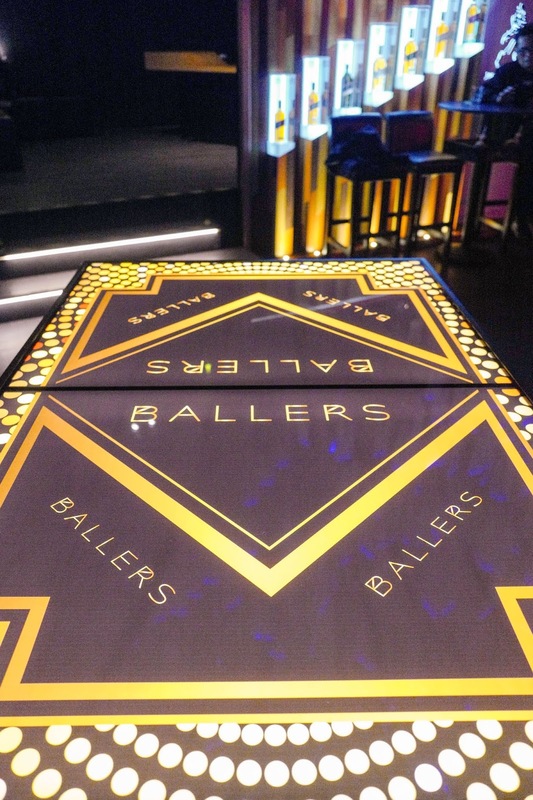 Many thanks to Ballers KL for an enjoyable evening here. 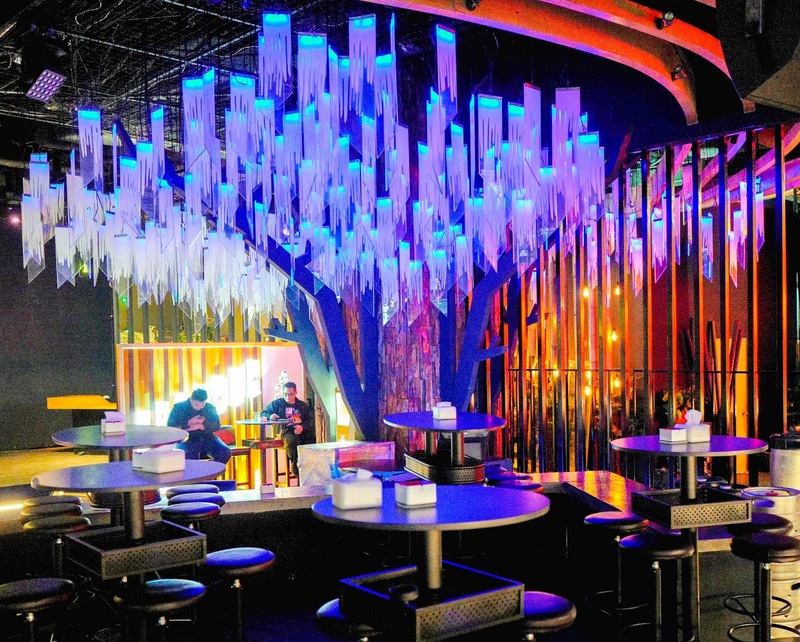 Sky Level, 1 First Avenue, Bandar Utama, 47800 Petaling Jaya, Selangor.